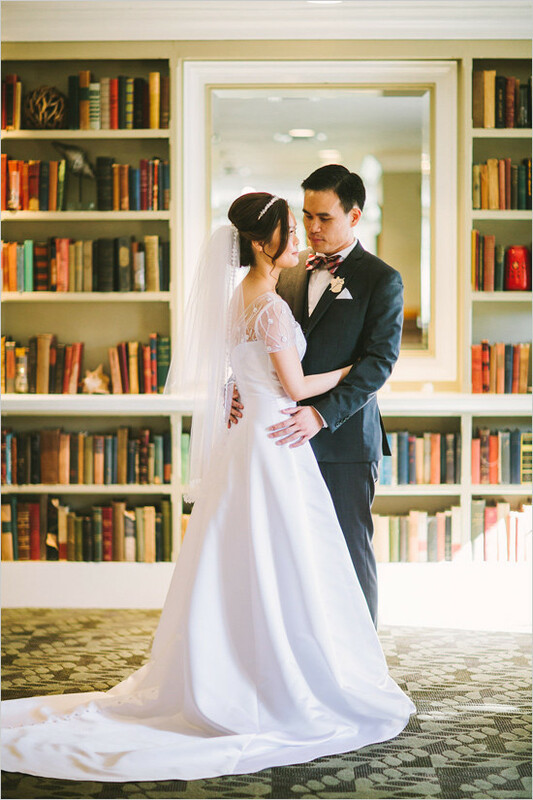 What a beautiful wedding at Vibiana with our lovely couple Dow-Ning & Michael! 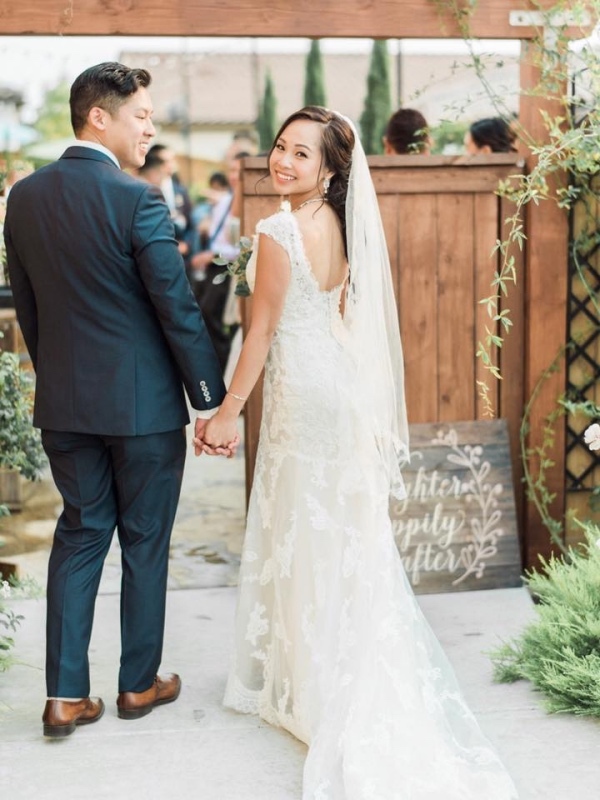 We love every details about the wedding; from the amazing ceremony site to the whole layout of the reception, and of course our absolutely stunning bride! 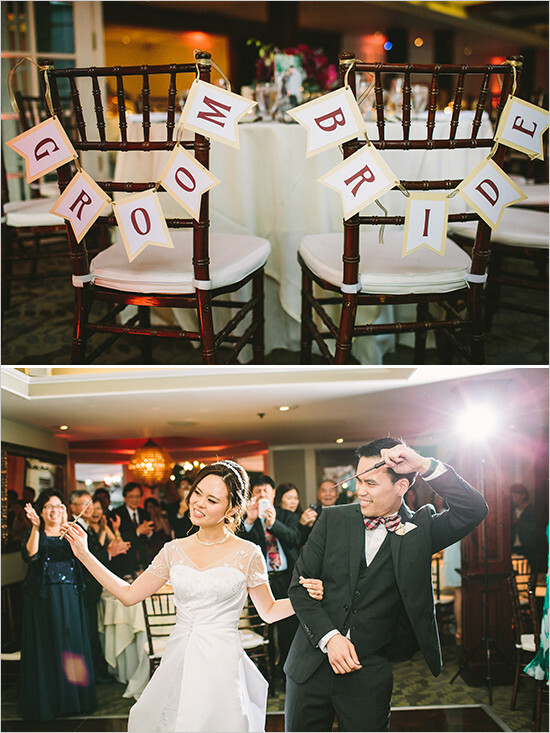 We are still in awe of all the real emotions from the couple when they exchanged their personal vows! 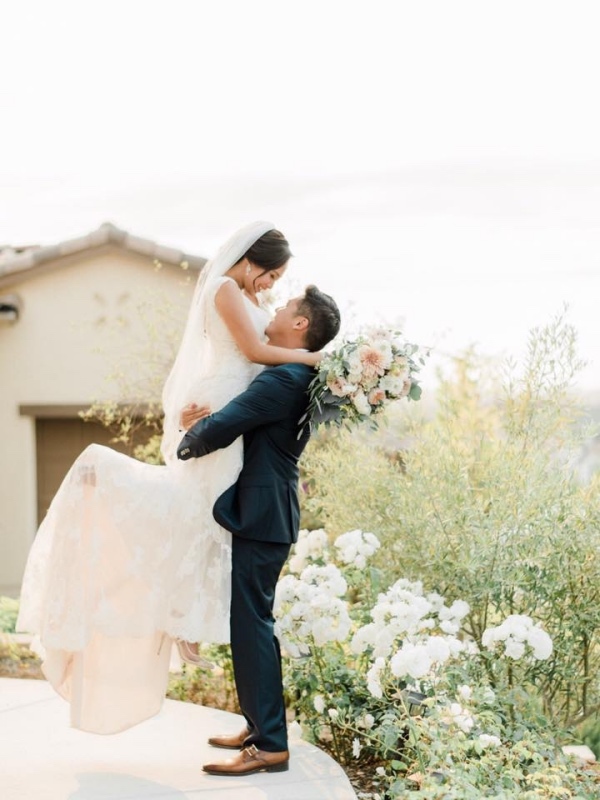 We are so happy for them! 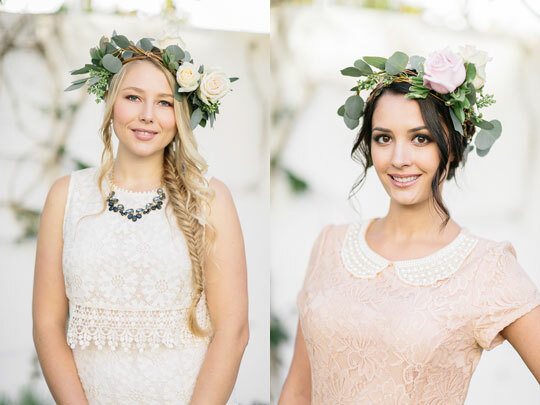 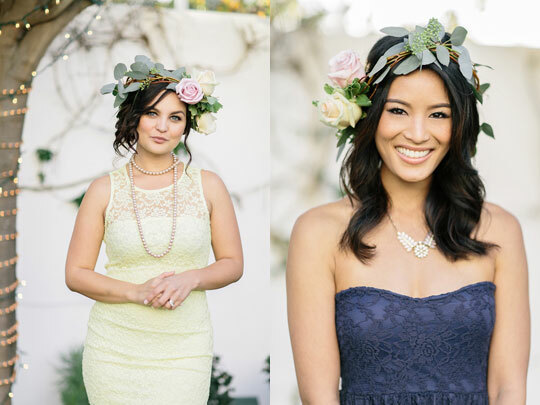 We are so happy to share the beautiful images from our latest Spring/Summer Bridal Makeup LookBook! 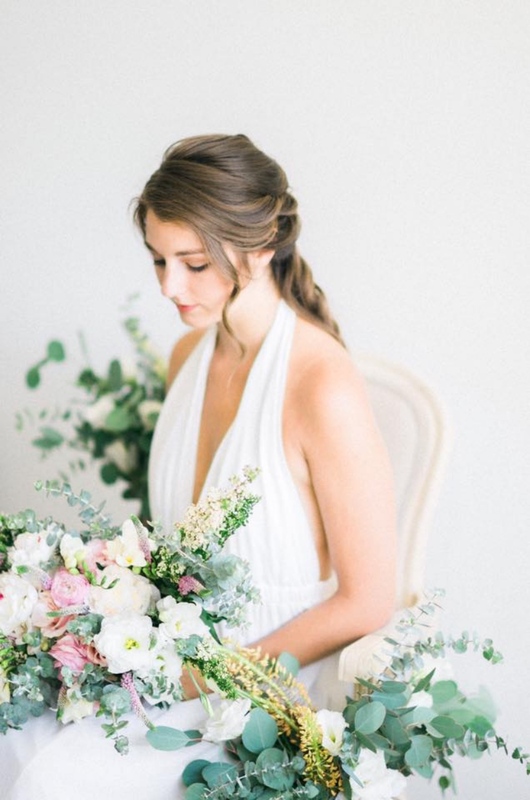 Our style is timeless, refreshing, and dreamy. 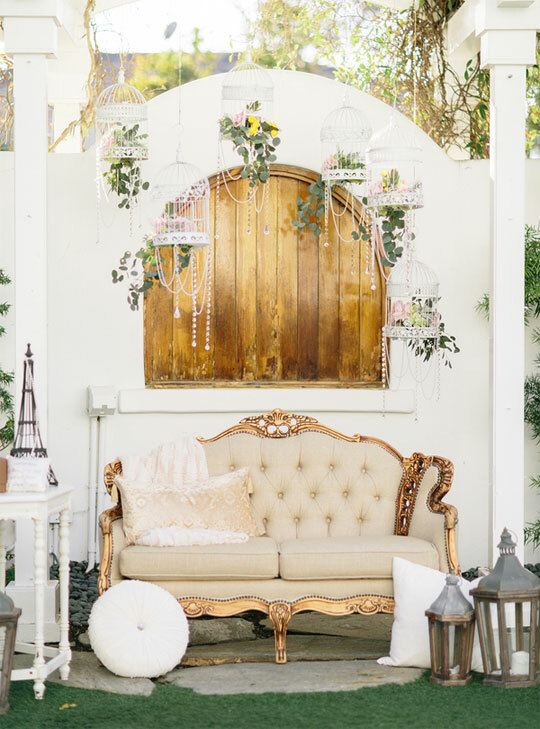 Today's beautiful wedding captured by the amazing photographer Emma from Ether & Smith Photography is proof that backyard weddings can be super utterly dreamy and magical ! 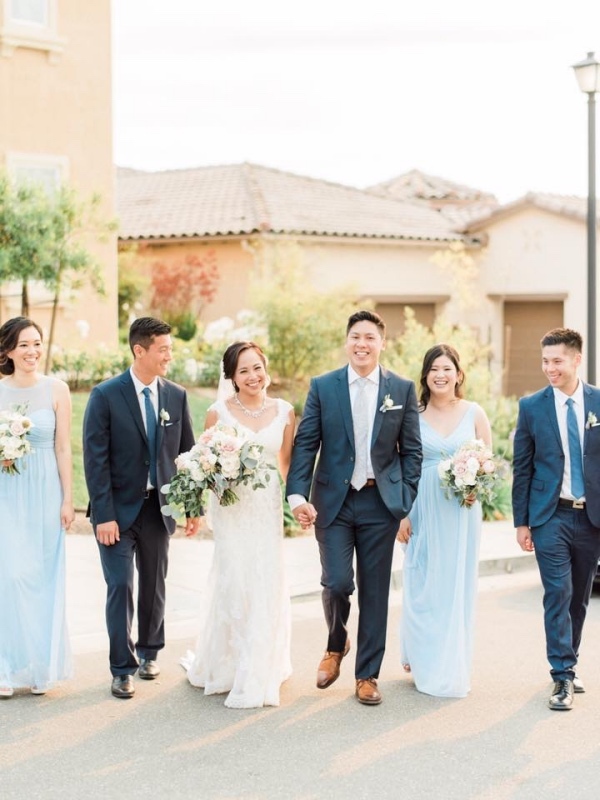 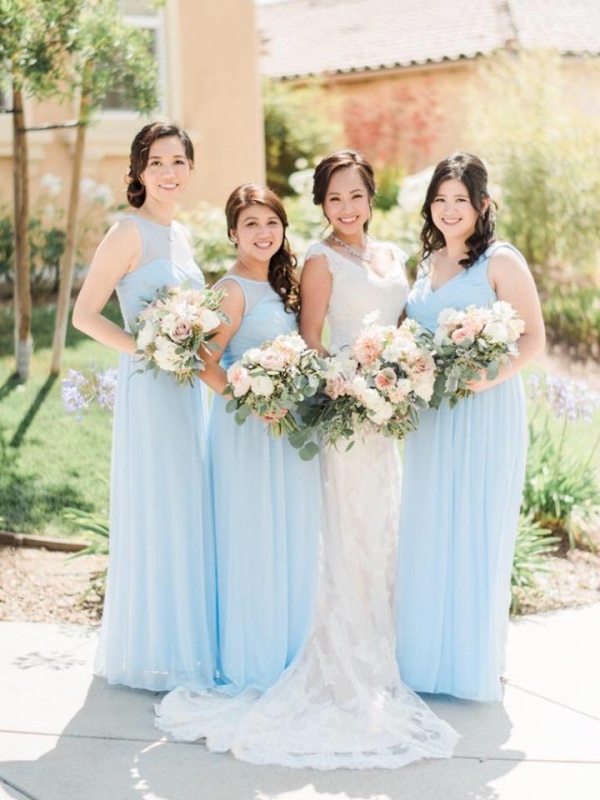 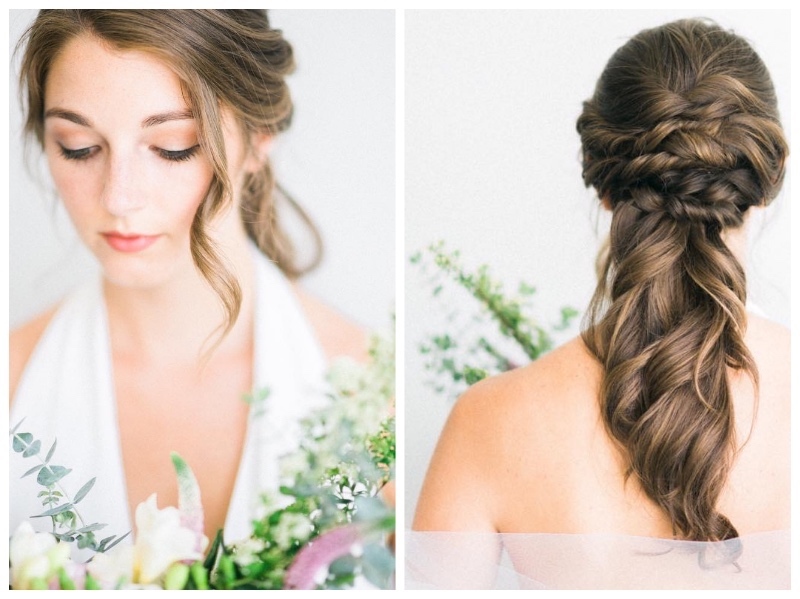 The naturally enhanced makeup, a soft and romantic twisty braid hairstyle, and that joyful smile of the bride really make us all feel ohhh so pretty! 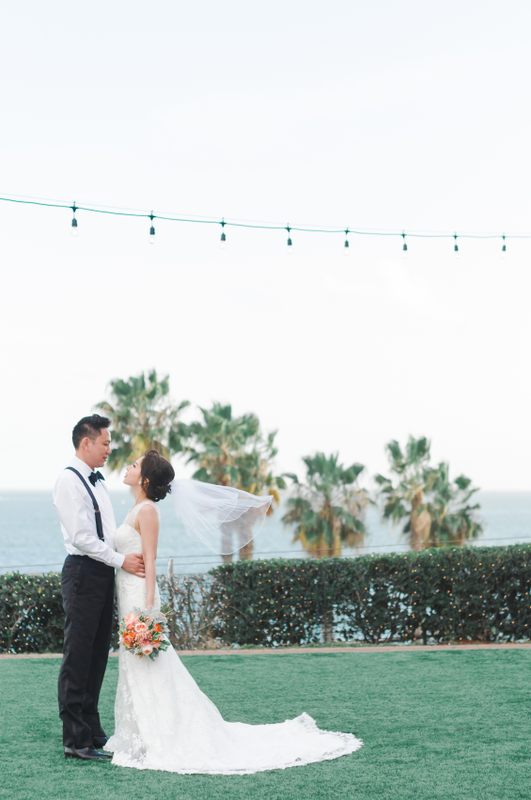 Yvonne & Leon finally tied the knot at the Museum of Arts at Long Beach! 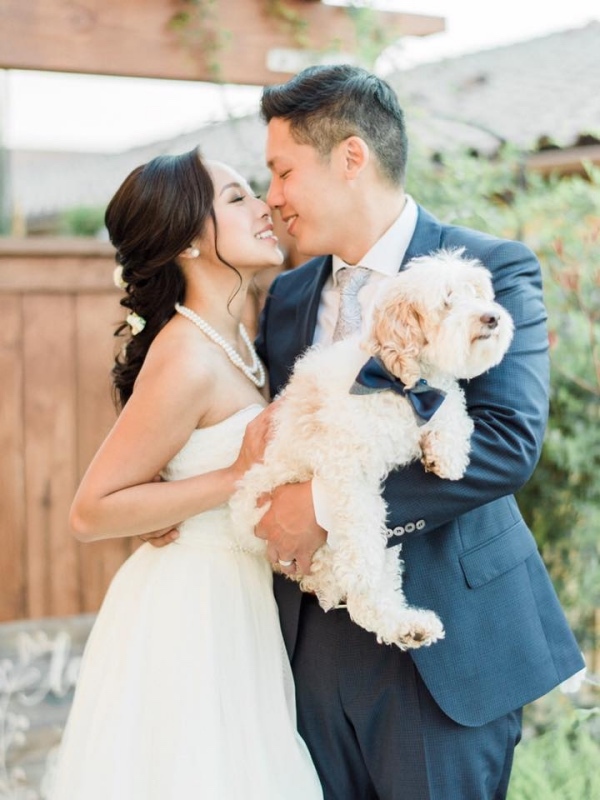 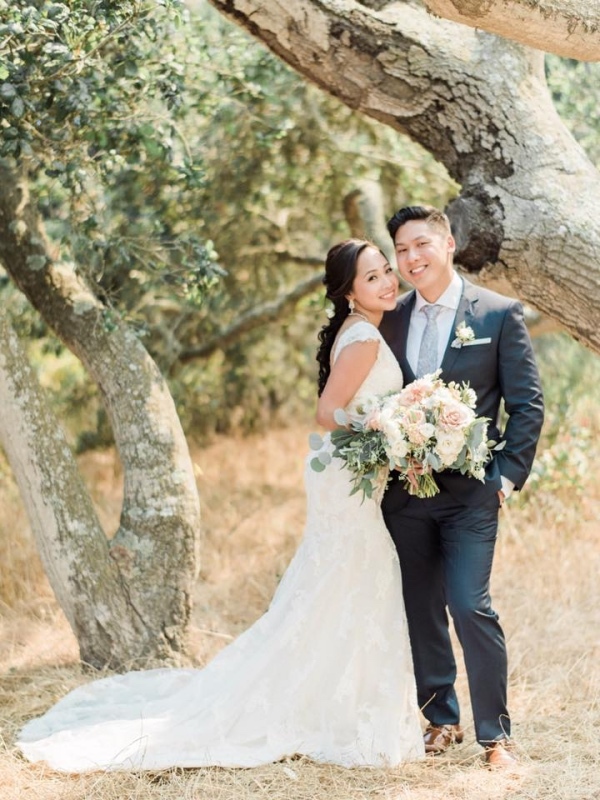 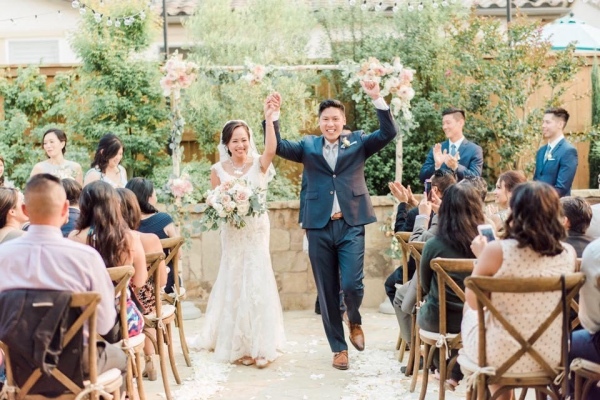 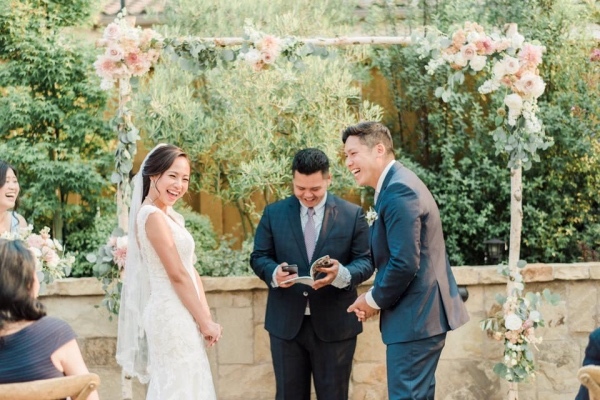 This cute couple flew all the way from New York to have an intimate outdoor wedding in California. 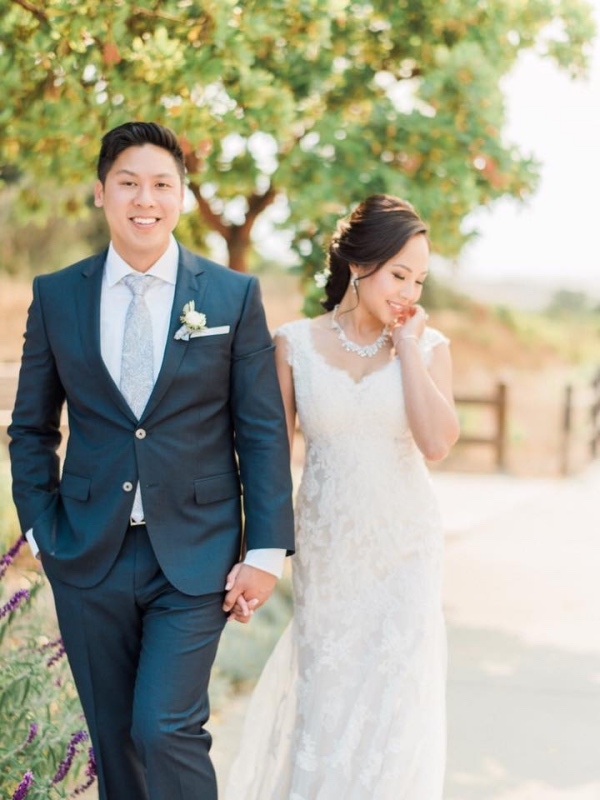 Yvonne found us online and we started our communication process all via emails. 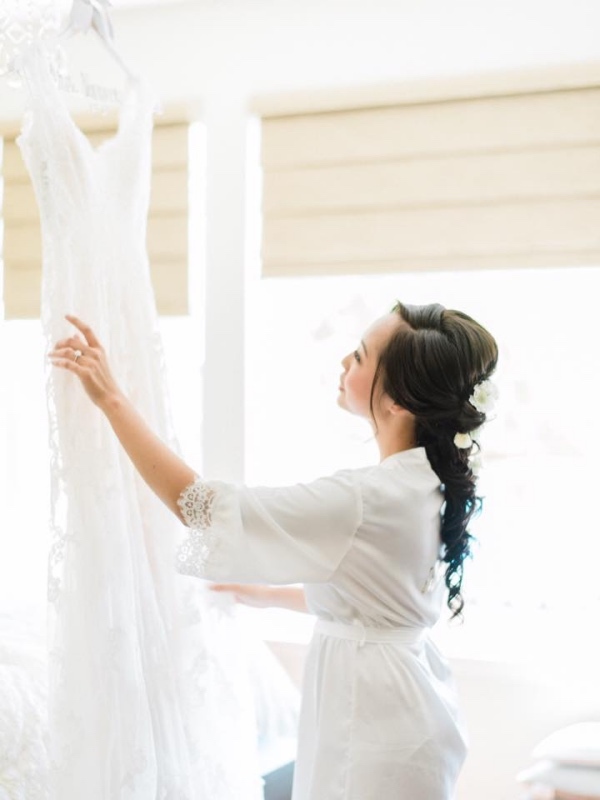 She trusted us enough to book our team months before the wedding and we did not get to do the trial session until few days before the big day! 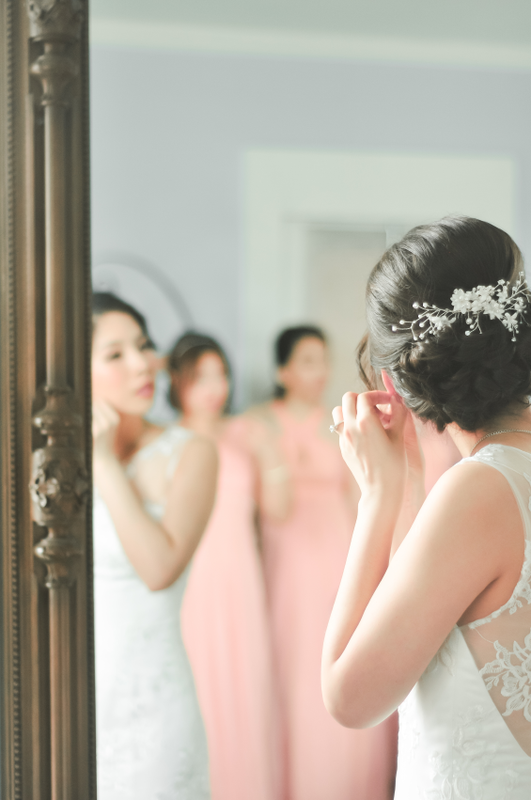 This lovely bride is indeed a natural beauty already but she really loves the popular Korean makeup and hair trends. 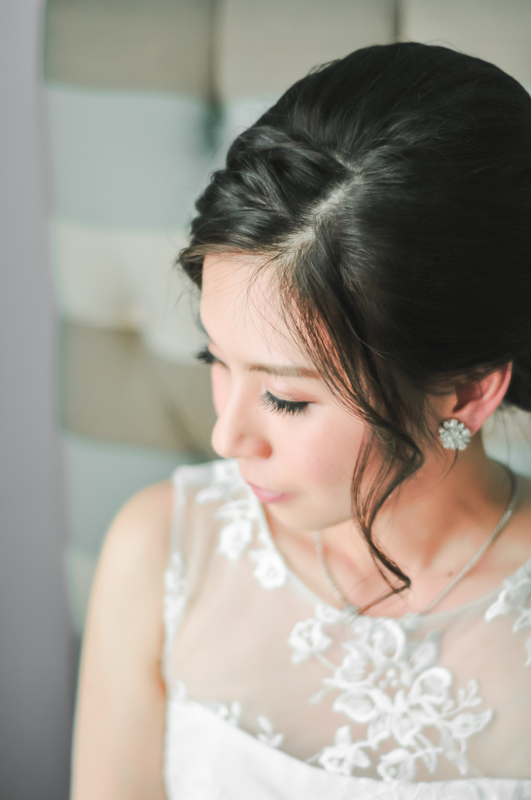 Therefore, we created a clean bridal makeup look for her that focus on glowing complexion, natural eyes, soft blushed cheeks, and gradient lips! 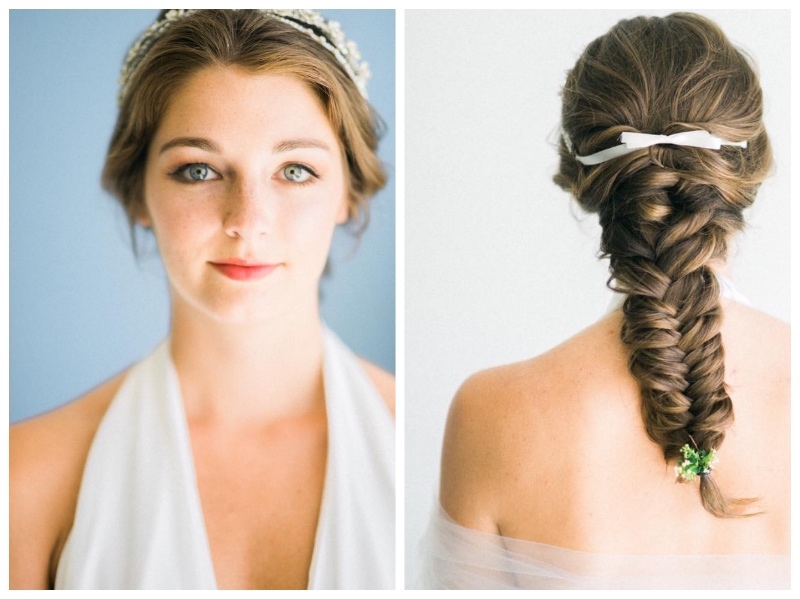 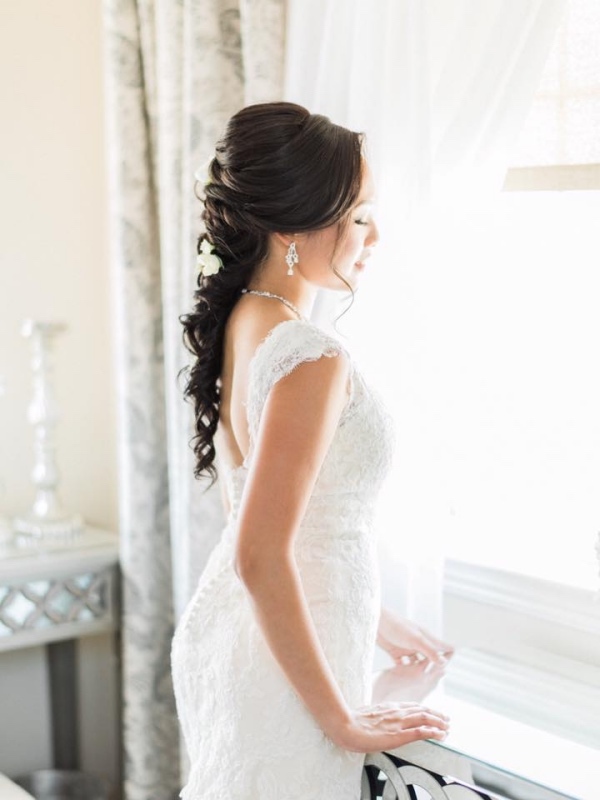 Pair with a romantic braided updo, we created the perfect look for the already beautiful bride! 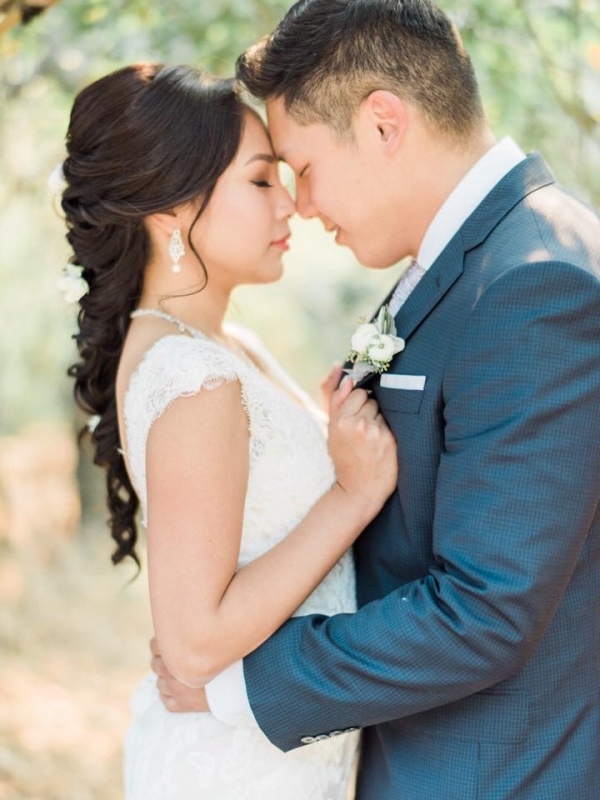 Check out all the beautiful photos that show off their romantic wedding! 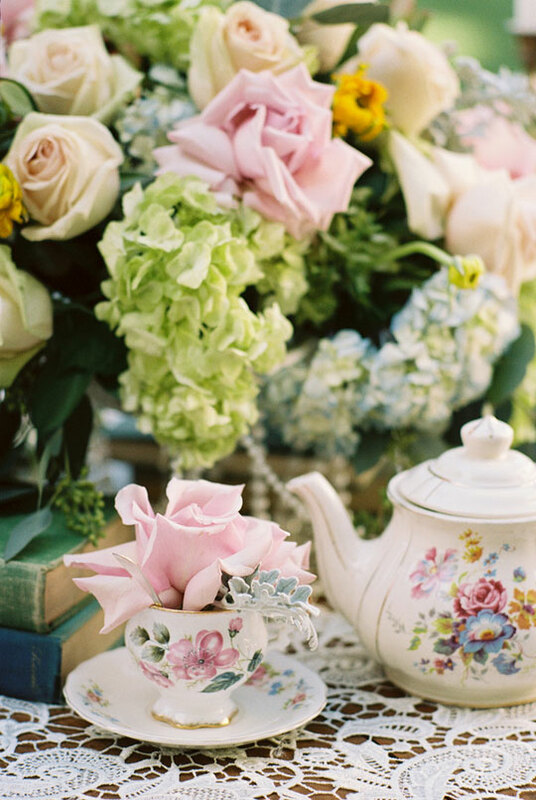 Good morning Peeps! 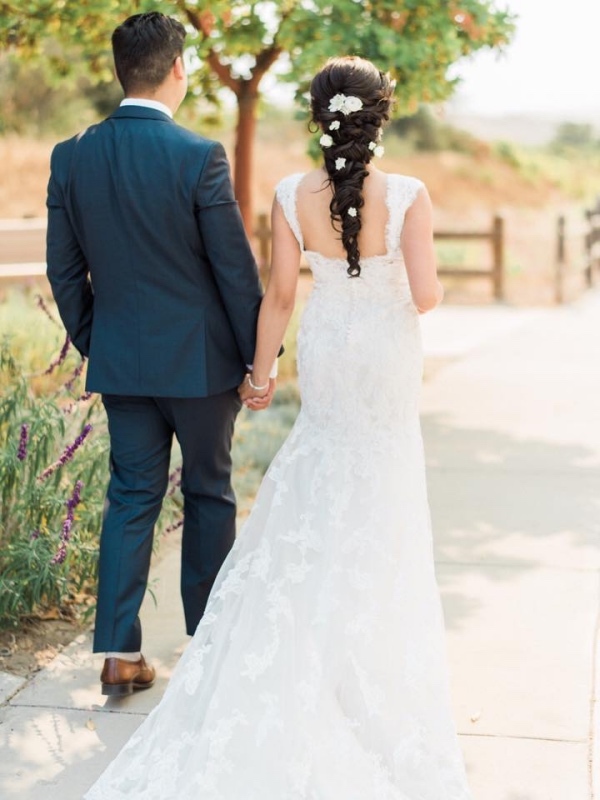 We are happy to share a wedding that we had the pleasure to be a part of and that was being featured on Wedding Chicks ! 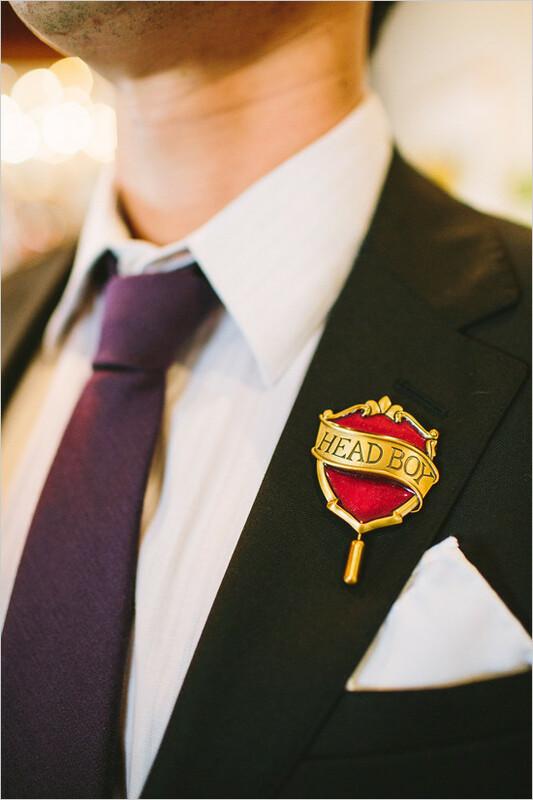 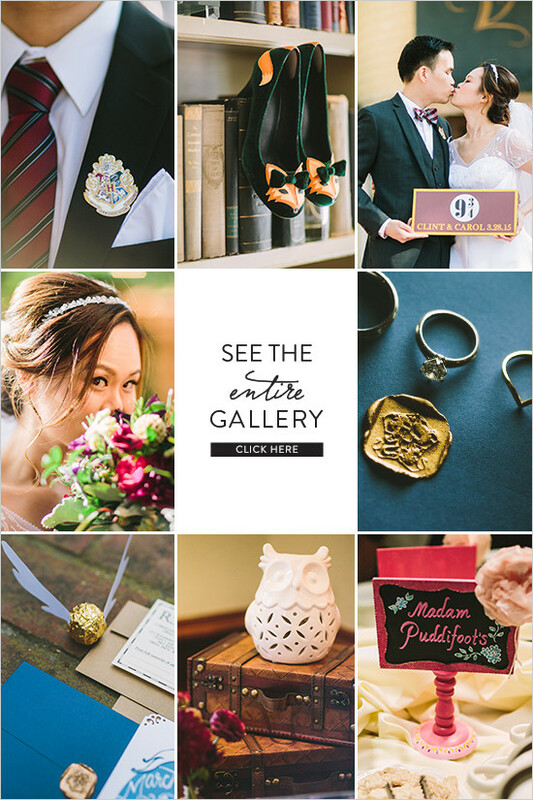 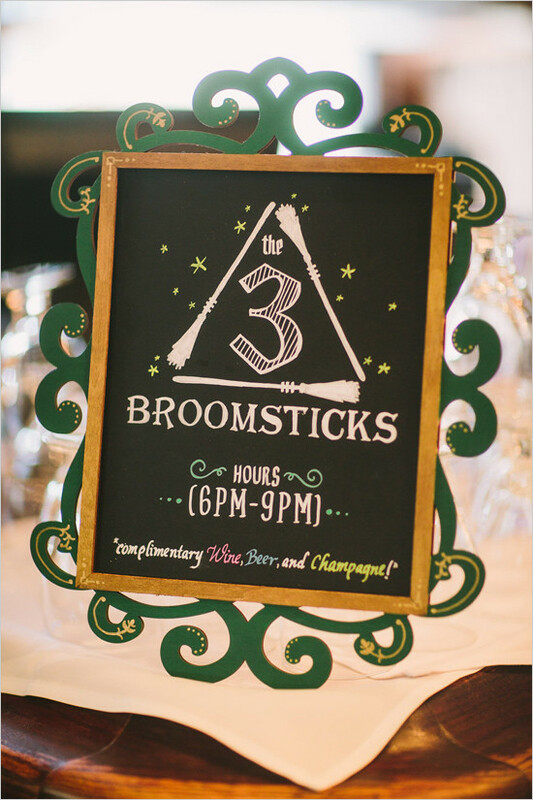 Don’t miss this Harry Potter wedding and all of its magical moments photographed by Let's Frolic Together | makeup & hair by Beauty in Motion Studio! 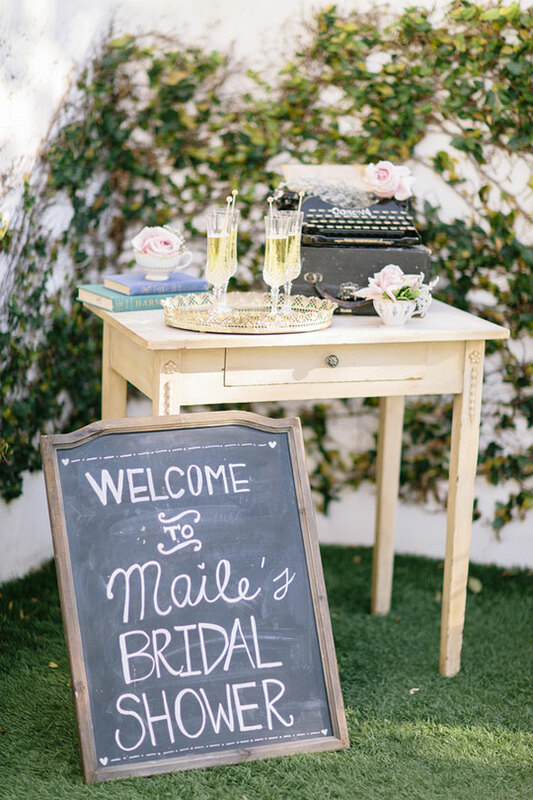 Get inspired and make your own wedding magic upcoming! 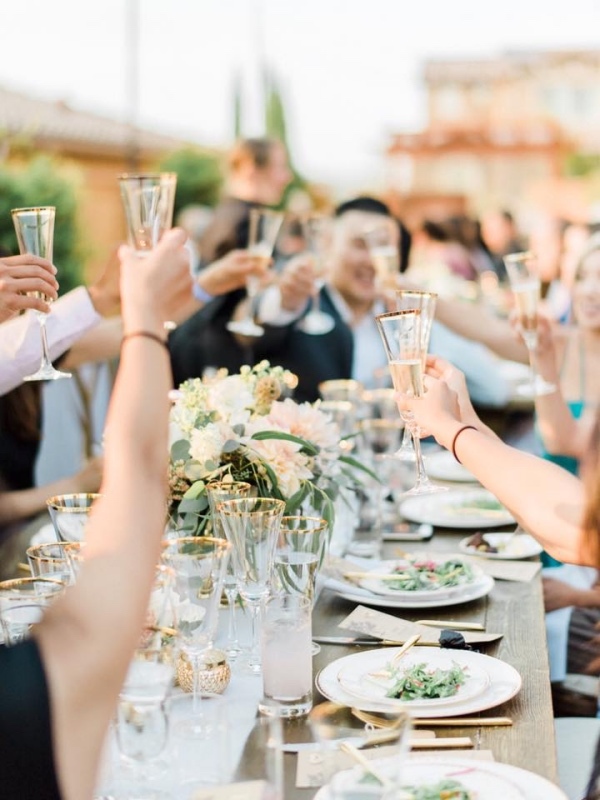 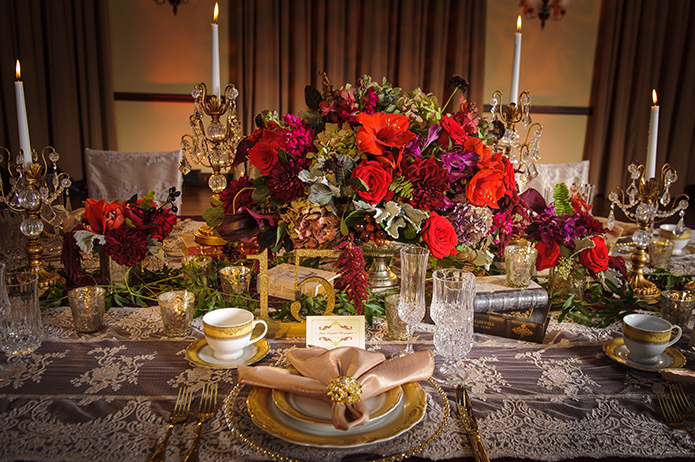 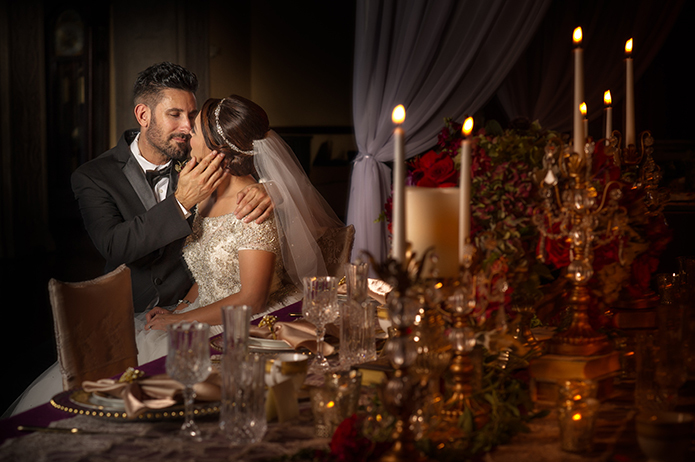 If you are planning a royal themed wedding, we hope this inspiration shoot provided you with ideas on planning the perfect opulent celebration! 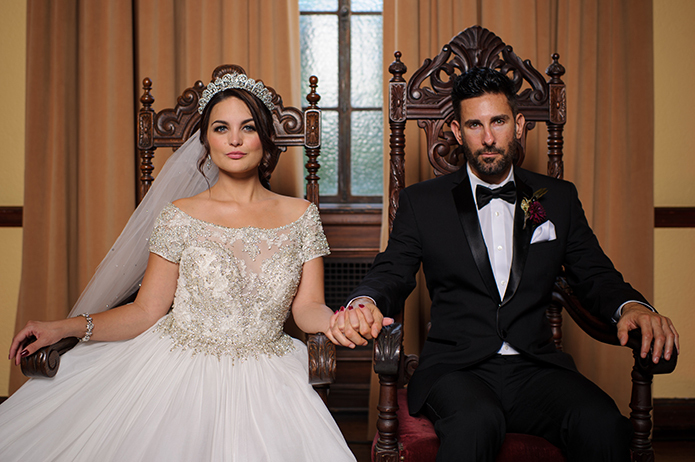 This wedding celebration shoot was fit for a king and queen and The Ebell of Los Angeles was the perfect venue! 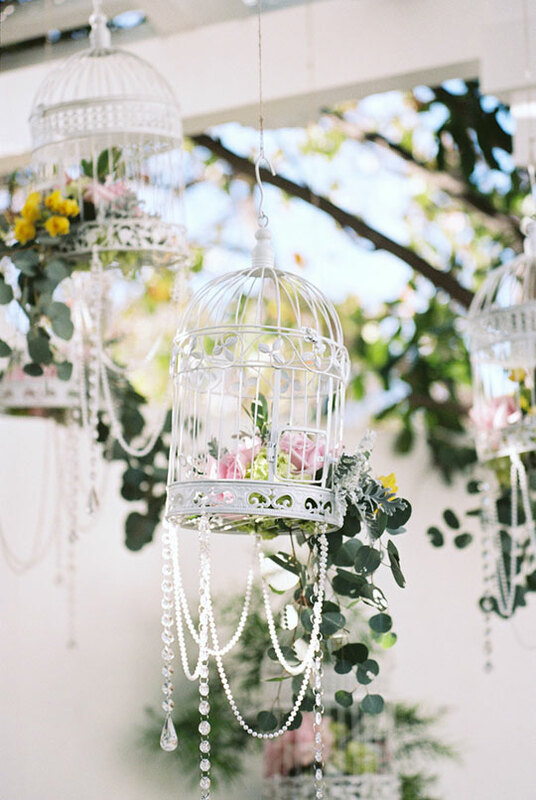 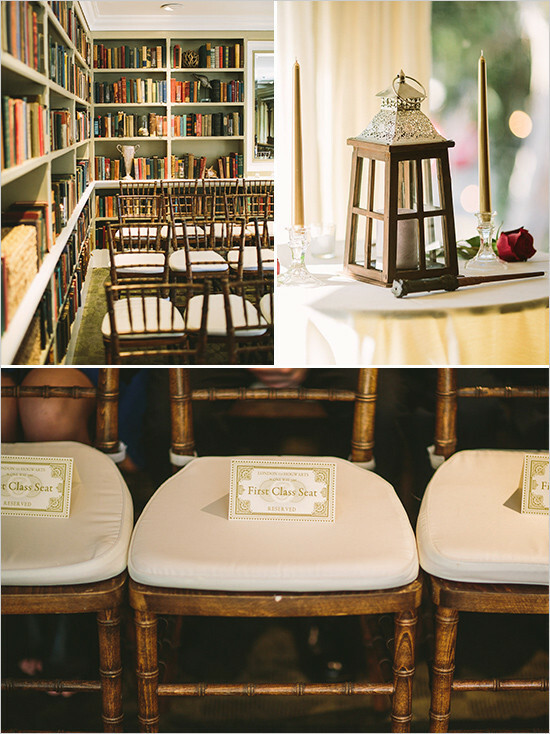 The decor was styled for a wedding theme of elegance and romance. 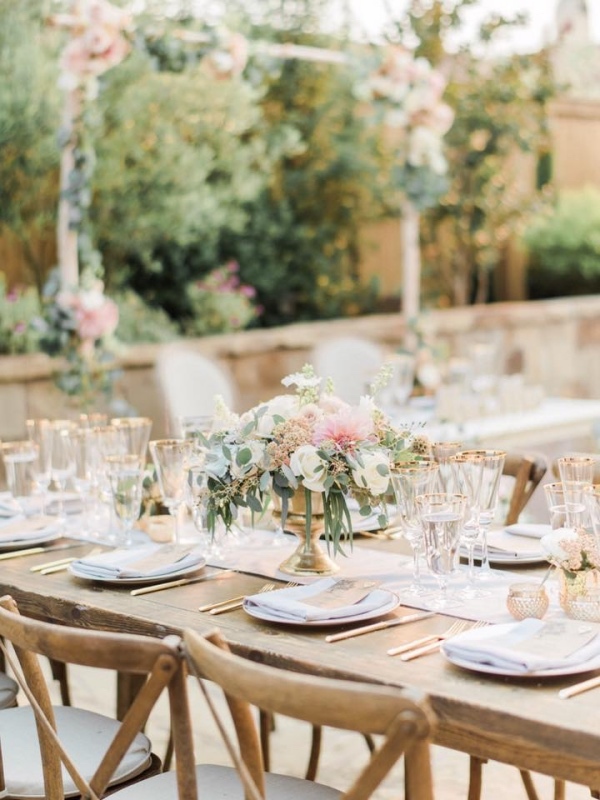 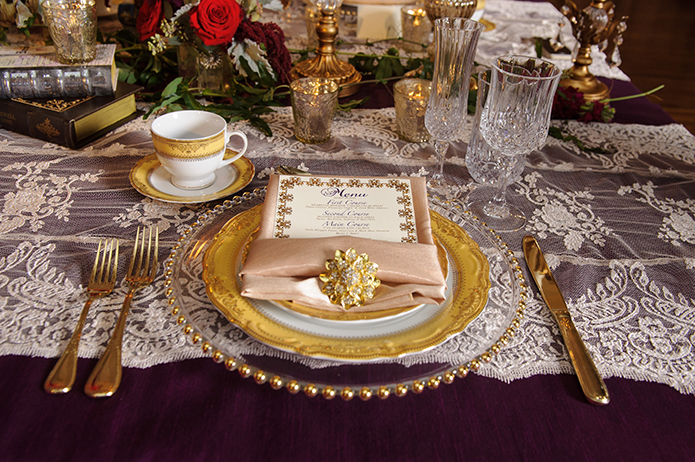 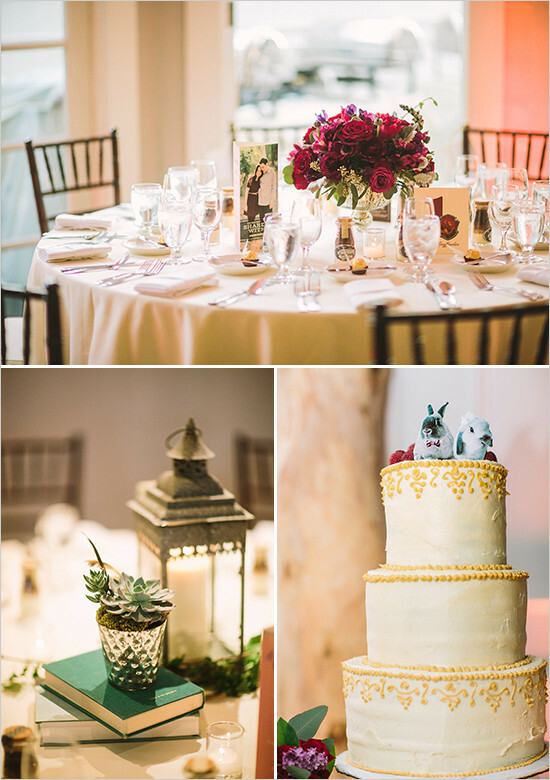 The tablescape was filled with gold decor, candles and lace. 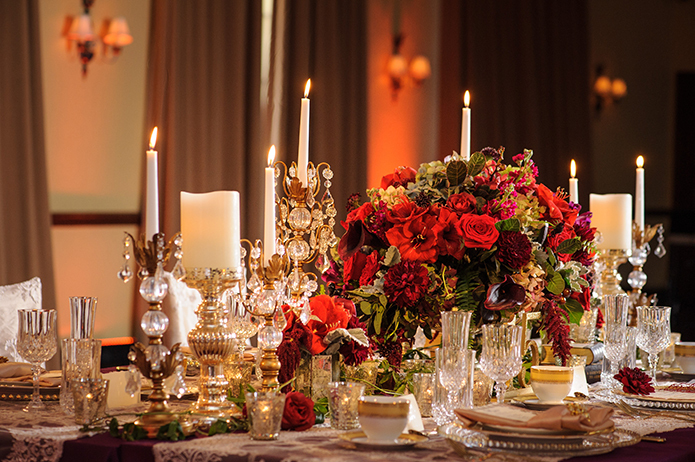 Red roses bring in the romantic atmosphere of the evening. 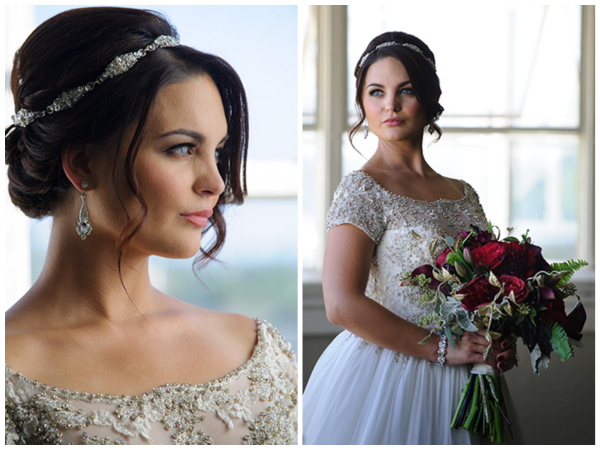 We are excited to showcase our new 2015 Spring Bridal Style Lookbook! 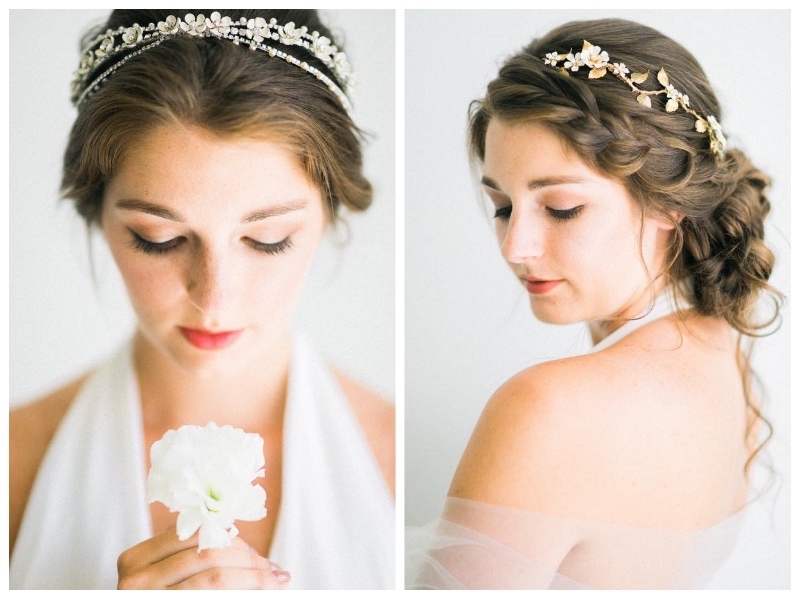 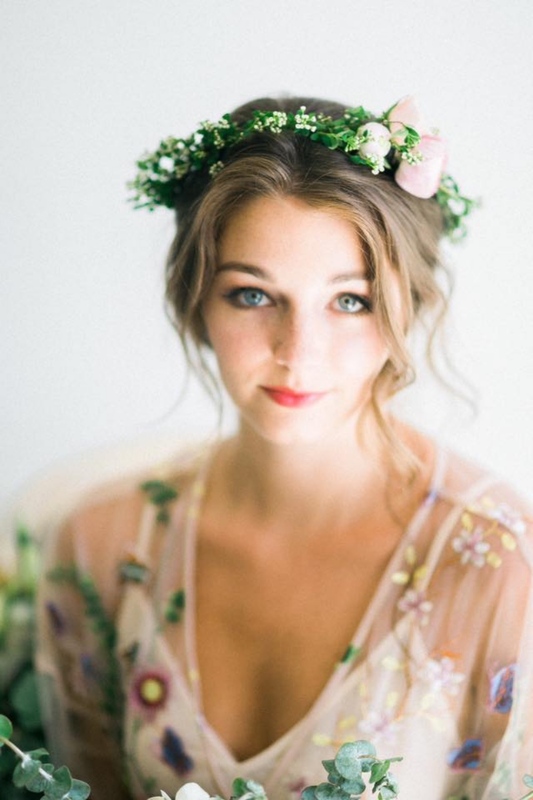 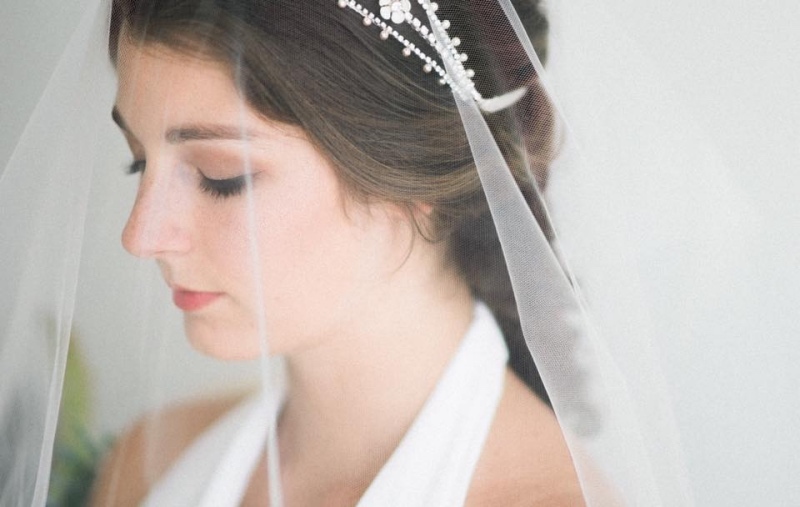 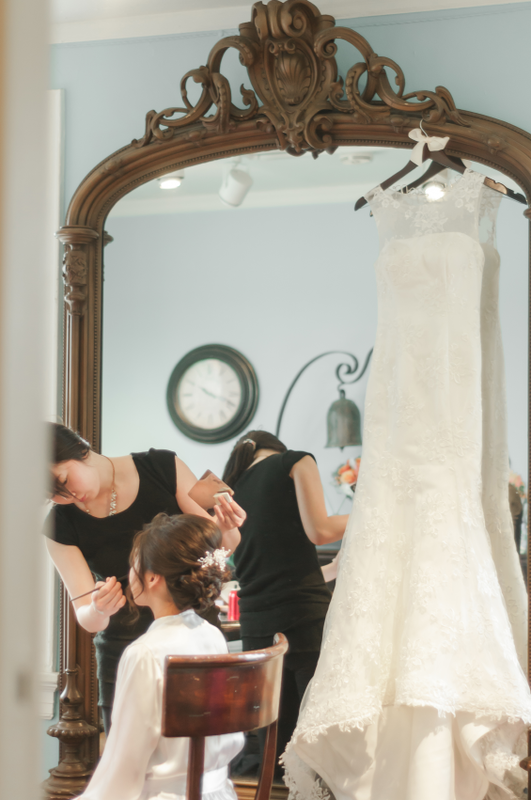 We have created some very popular and timeless beauty styles for every brides! 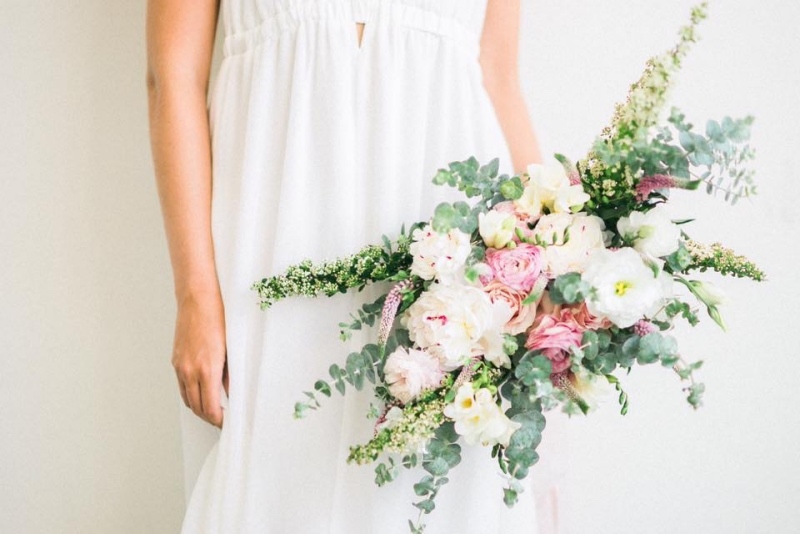 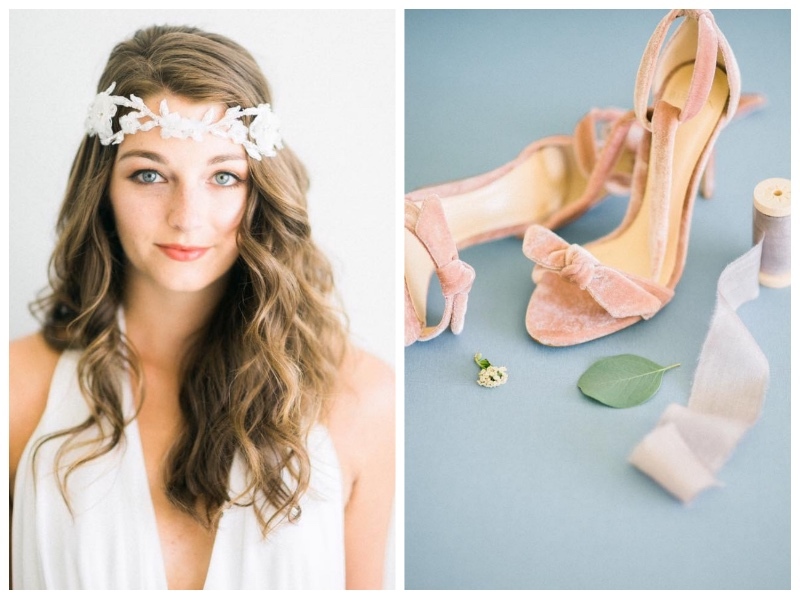 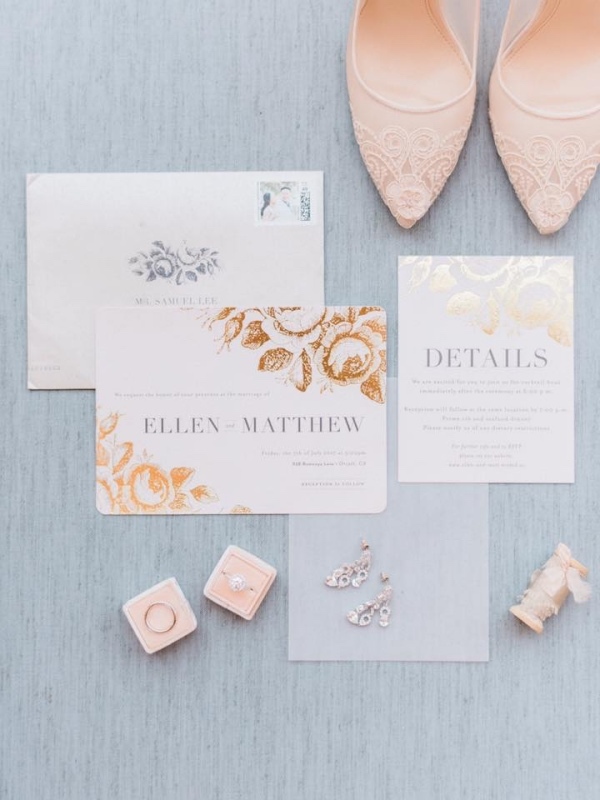 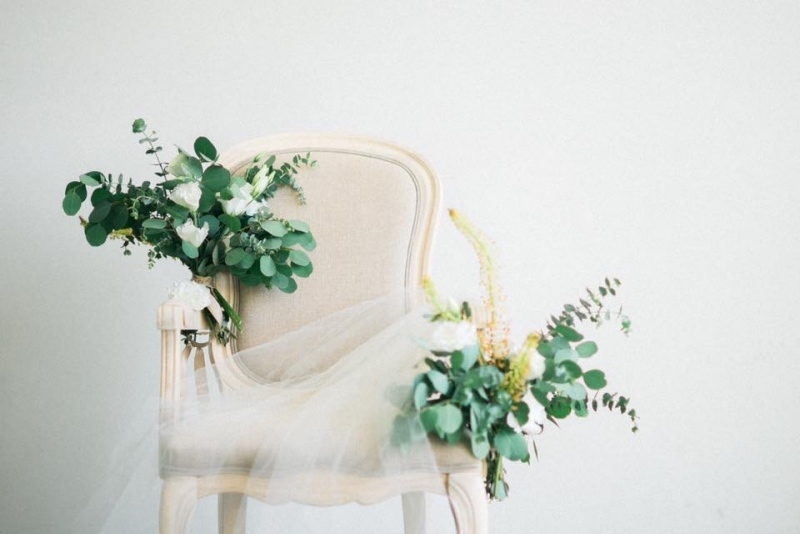 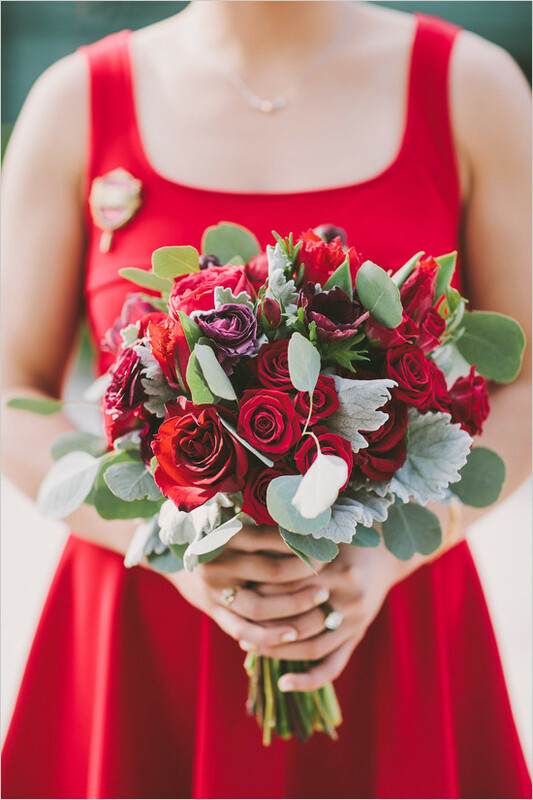 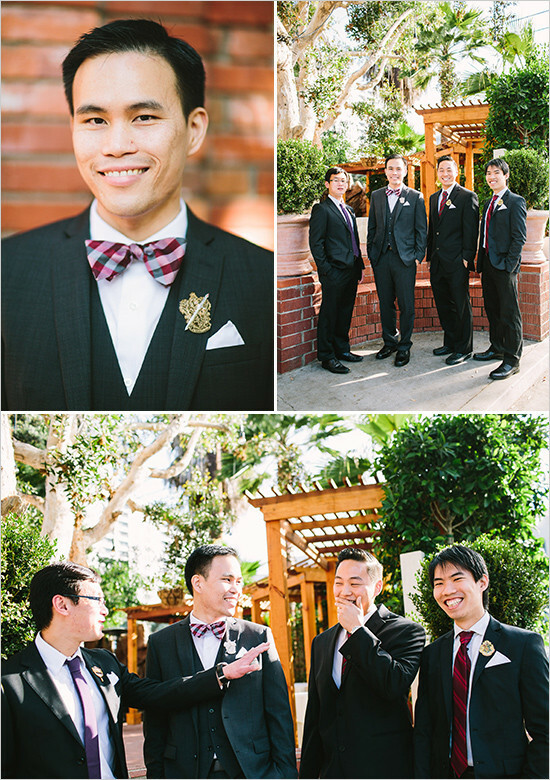 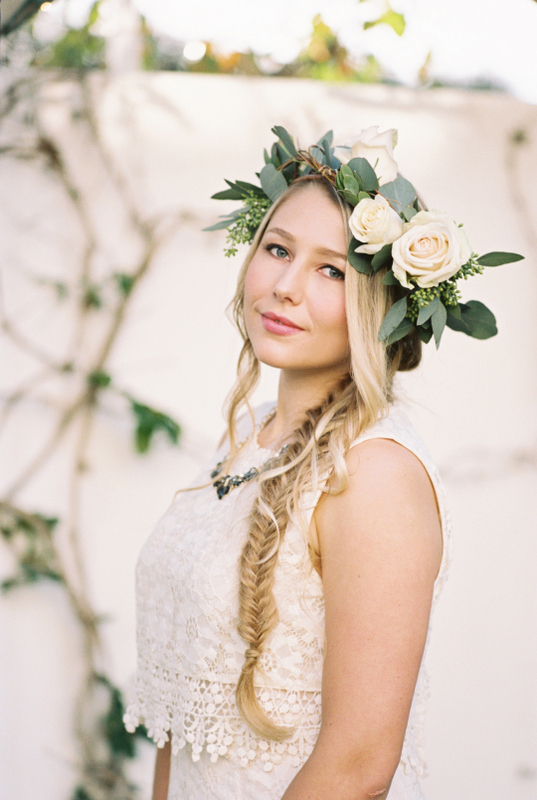 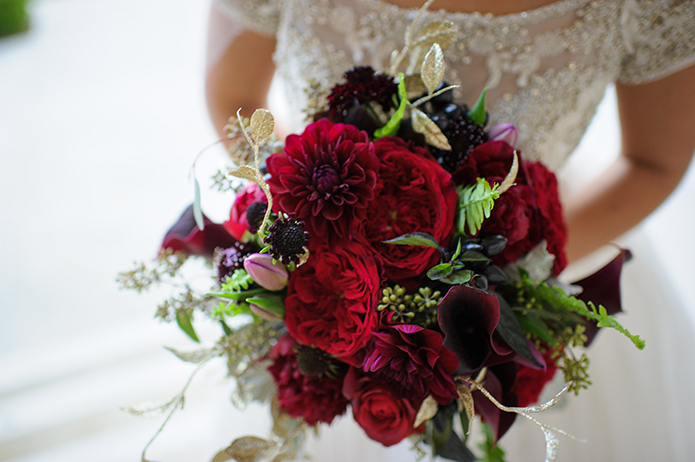 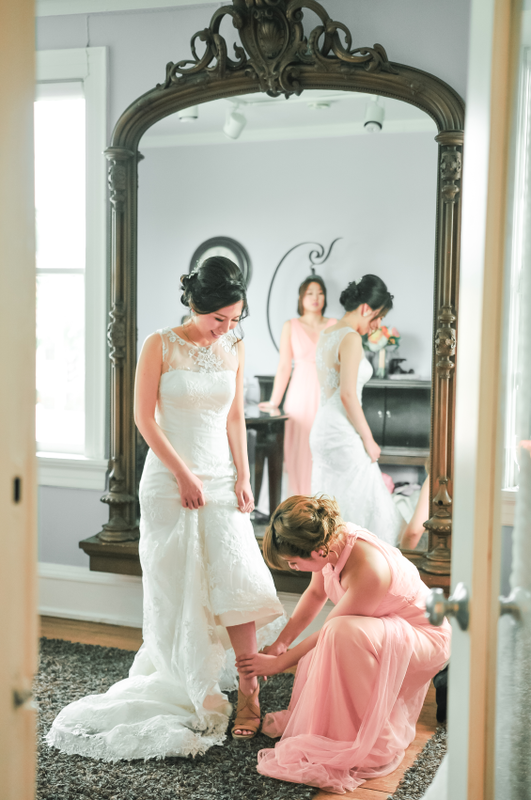 We have the honor to have the very talented Jennifer Fujikawa photography to collaborate on this styled shoot! 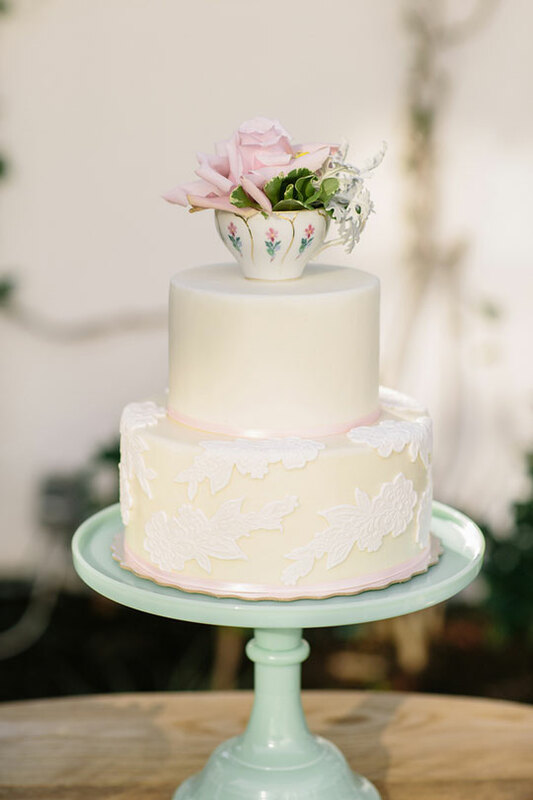 We have actually made one of the following styles into a step by step tutorial as well and it will soon be featured on 100 Layers Cakes! 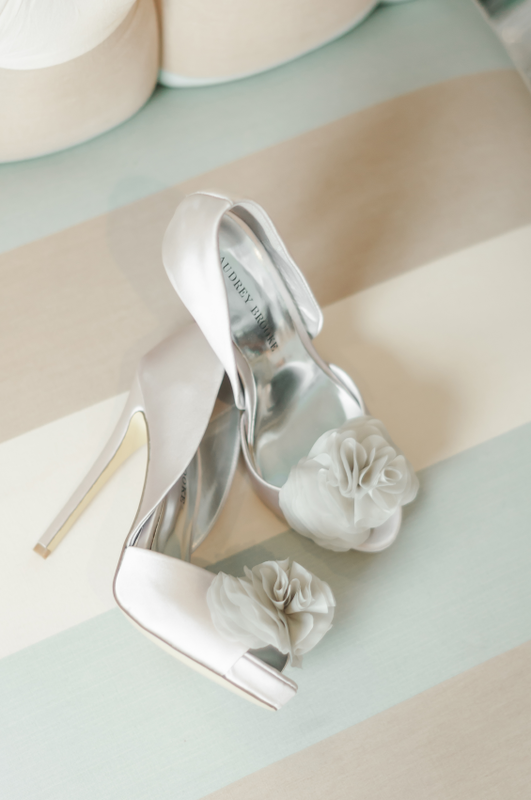 SO please stay tune for that! 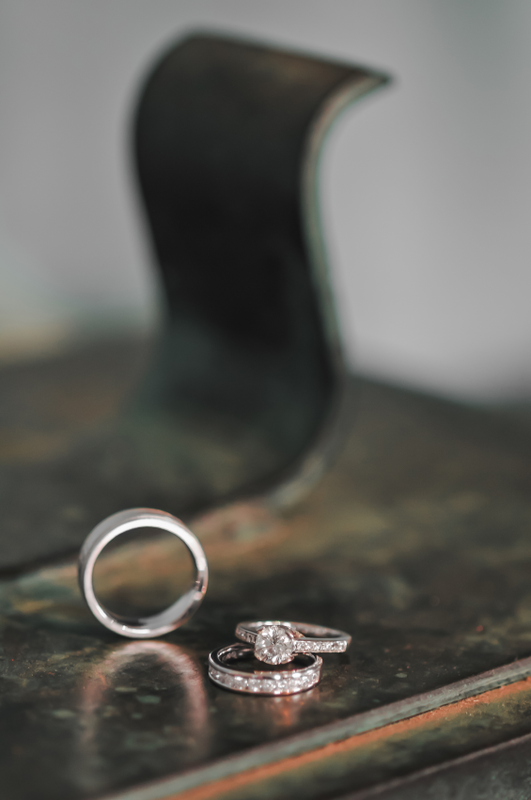 Just a little somethin' somethin. 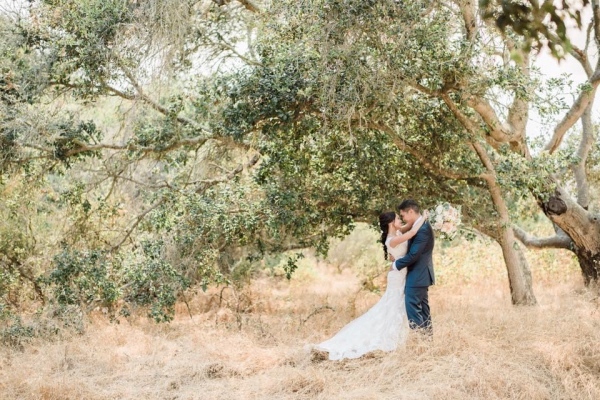 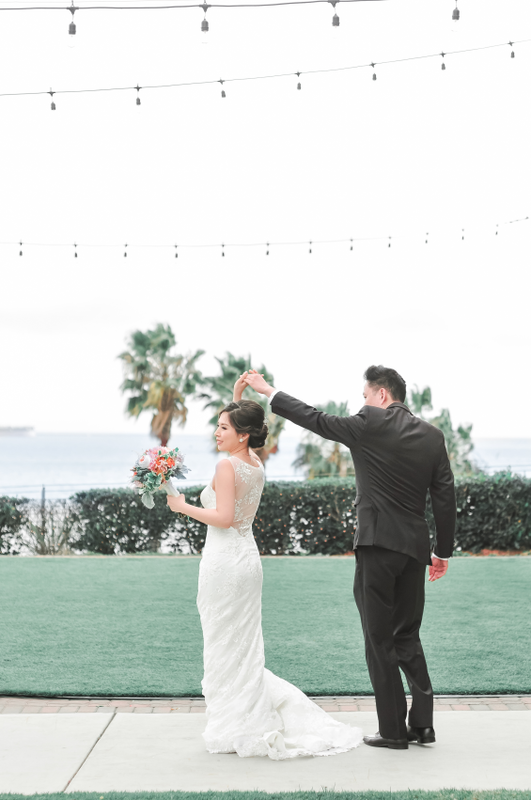 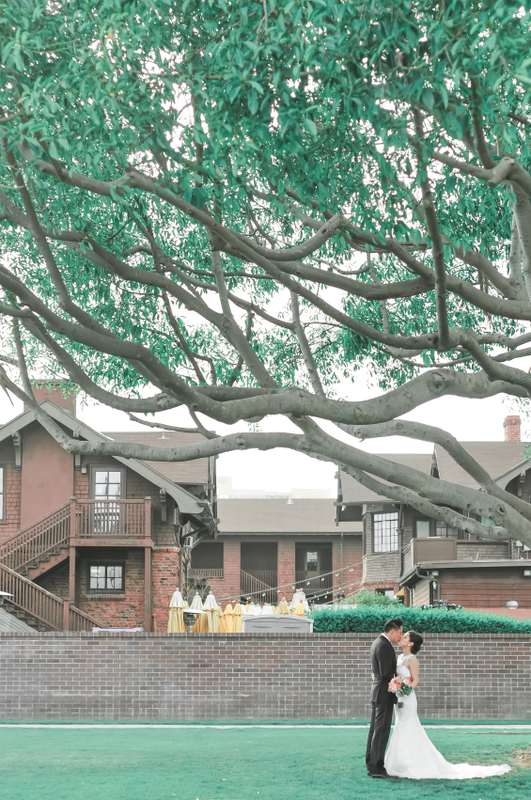 We are super excited to share Lily & Ivan's 5 Year Anniversary Shoot on the blog today and we are thrilled to know that this lovely shoot with the talented Janet Love Photography is being featured on Southern California Bride's blog today! 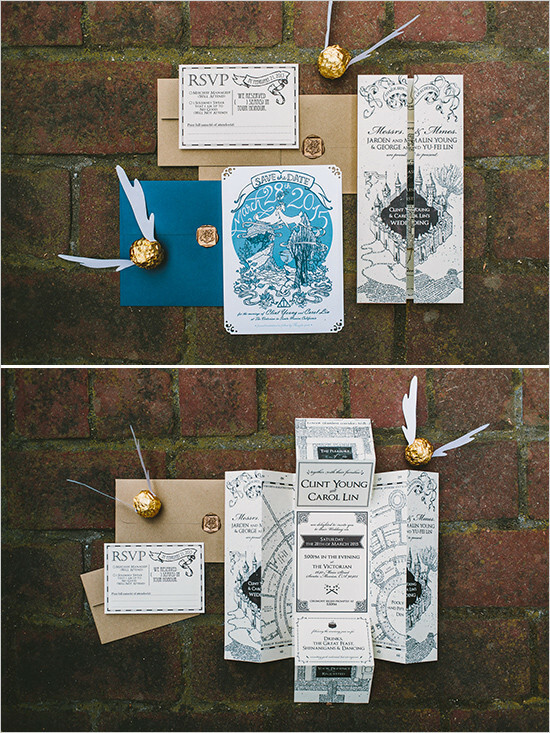 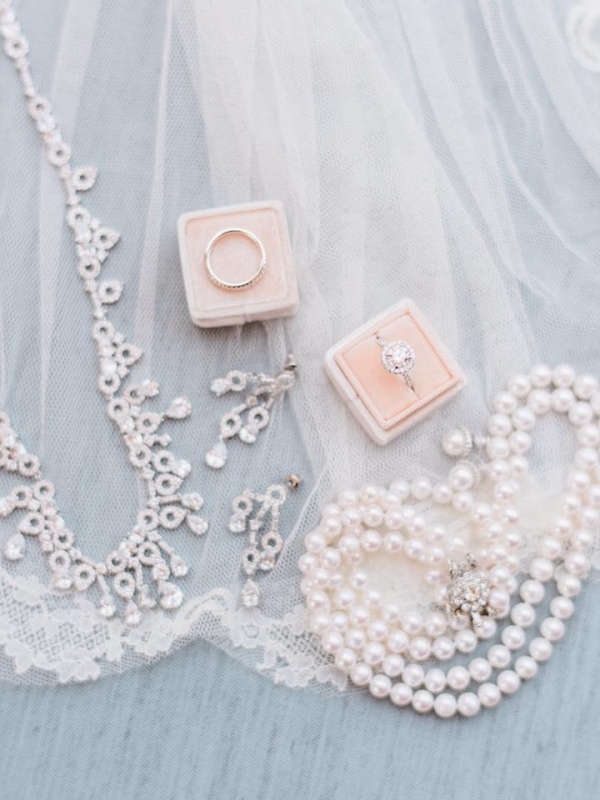 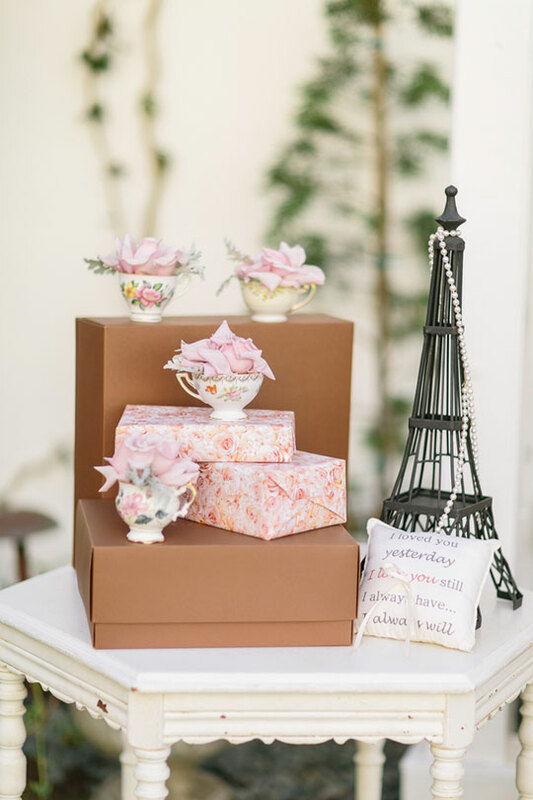 We love every single details of this creative anniversary shoot. 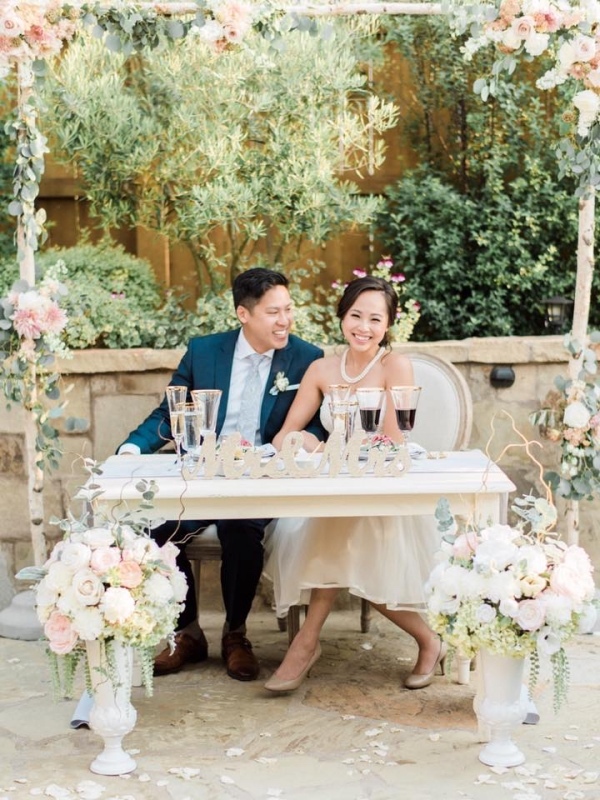 It is not your regular casual anniversary! 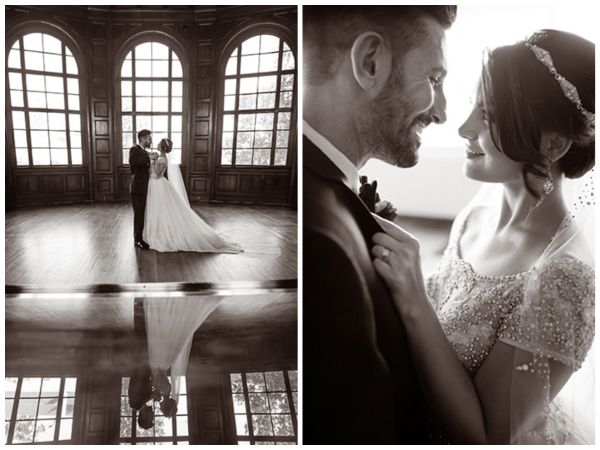 We particular love the fact that the couple actually get all dolled up and being extra glam for the shoot! 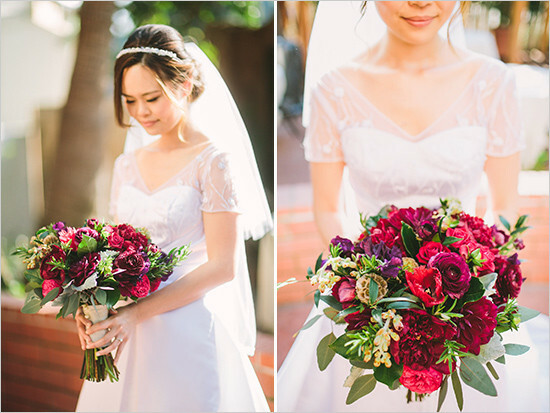 From sparkly rose gold dress pair with a sassy Hollywood glam hair and classic red lip to a romantic elegant purple evening dress with the elegant side swept updo, we are in love with Lily's gorgeous looks! 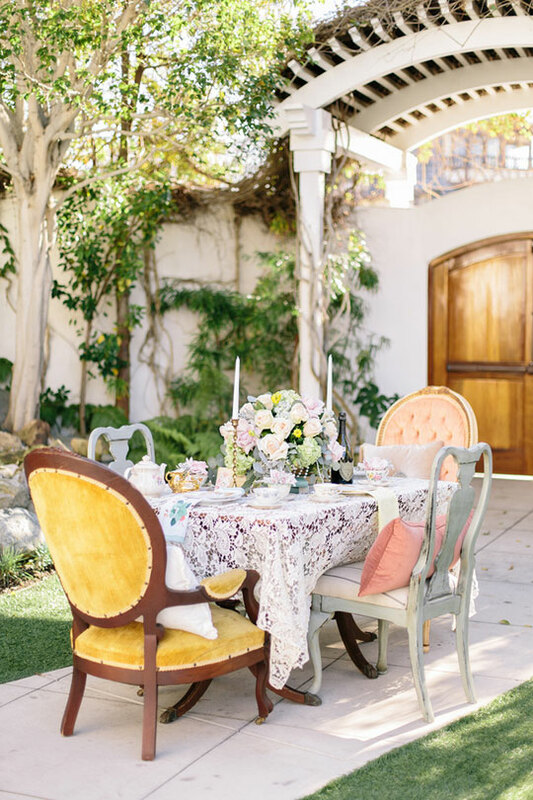 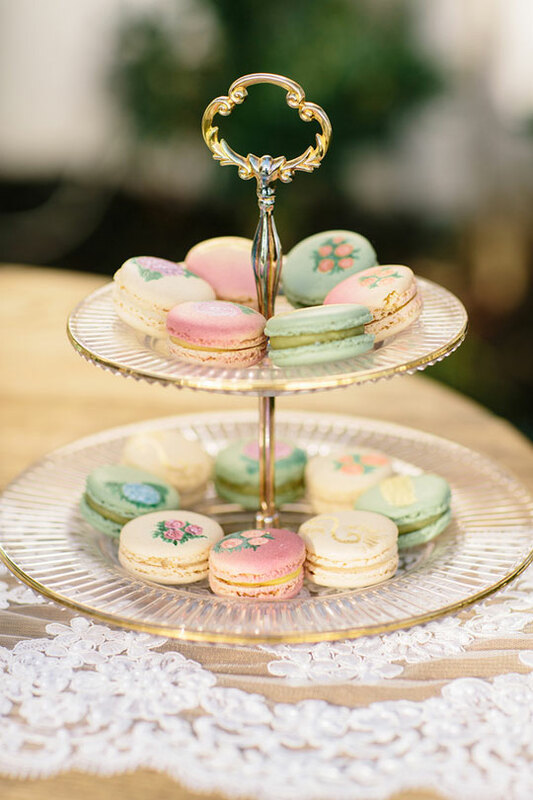 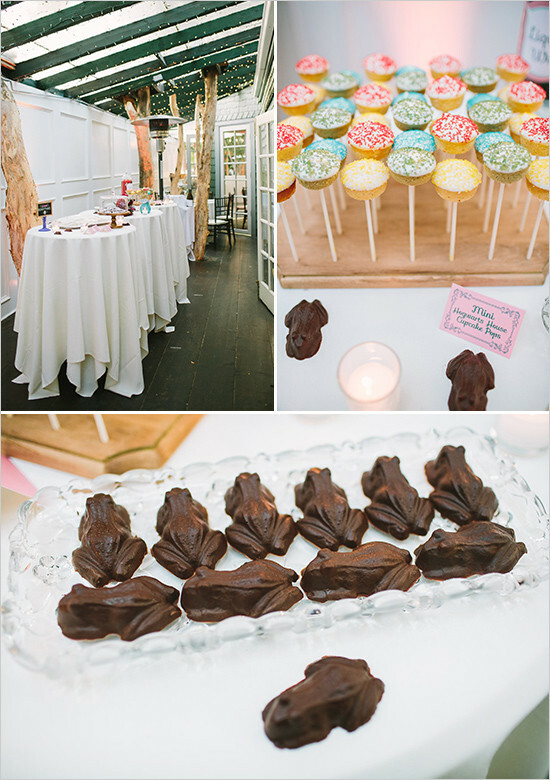 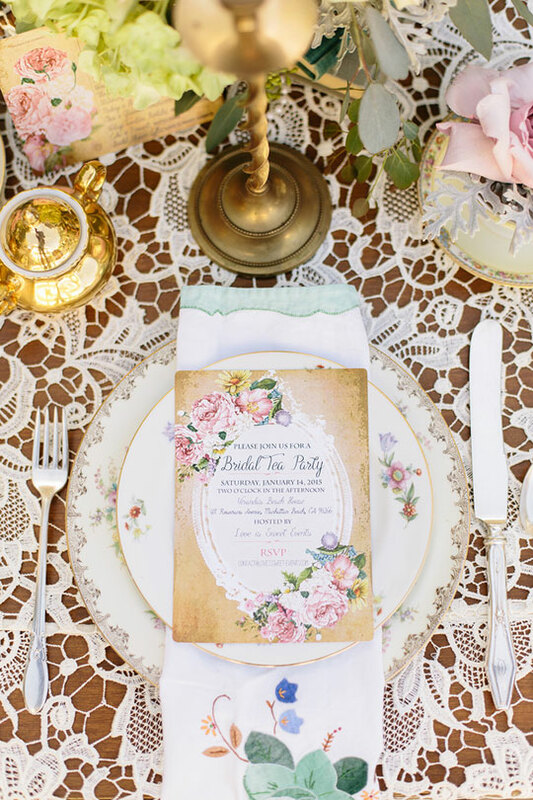 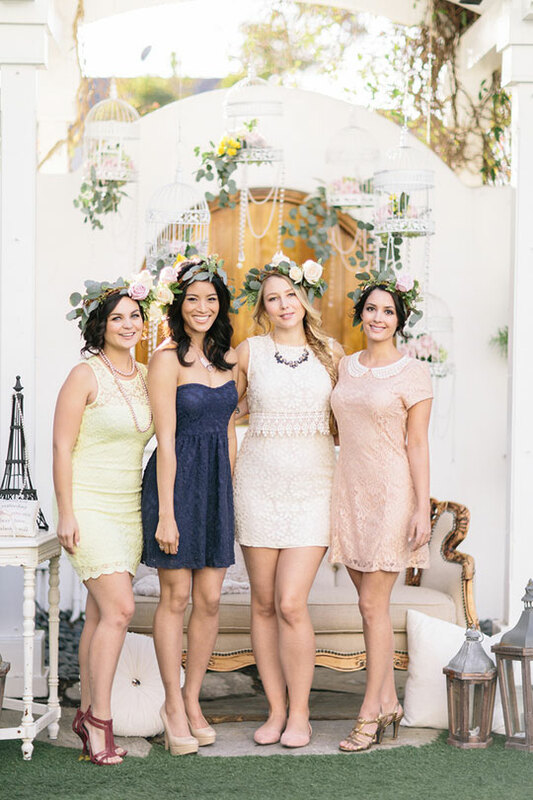 Yay our French Garden Inspired Bridal Shower collaborations are featured on Ceremony’s Blog! 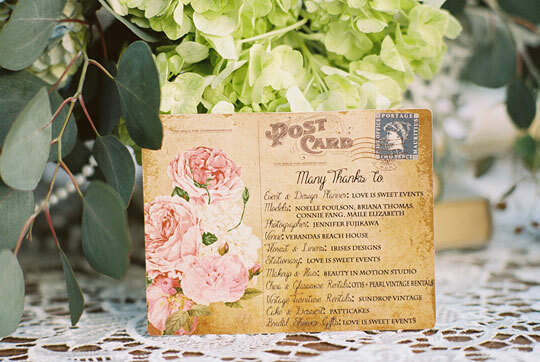 Thanks to all the amazing vendors who contribute their creative energy to make this all happen! 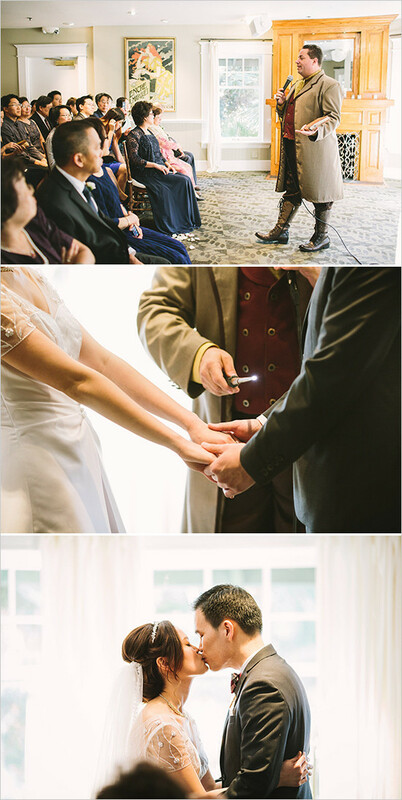 Inn of the Seventh Ray Wedding!